FRISKY News | Is the next generation Technics SL-1200 better than ever? Is the next generation Technics SL-1200 better than ever? 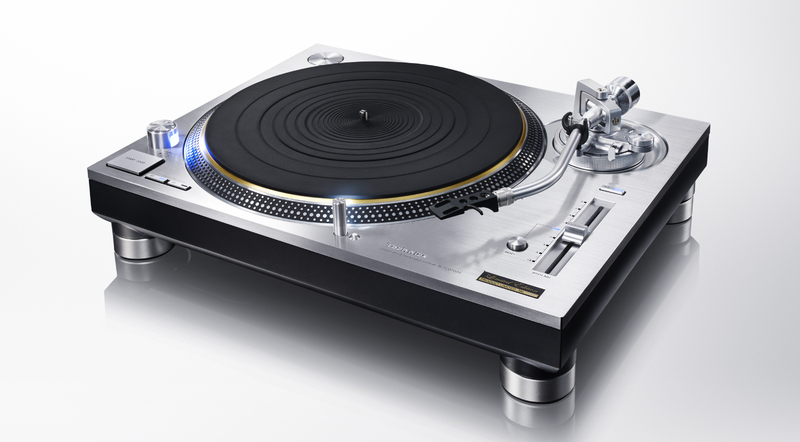 TLDR: Technics is bringing back its SL-1200 turntables! 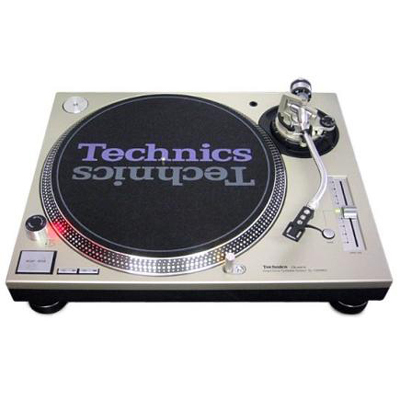 The Technics SL-1200 is undoubtedly the king of DJ turntables, its pioneering direct drive system enabling DJs to use them in ways they could never before. The direct drive and quartz-controlled high torque motor system allowed for the ability to use the turntable as an instrument, utilizing quick starts and stops, slowing and speeding up the record with the drag or push of a finger, and scratching and mixing with precision. SL-1200 (1972): The SL-1200 was introduced in 1972 as an evolution to the popular SL-1100. It represented a culmination of all Technics innovations to the world of Hi-Fi. 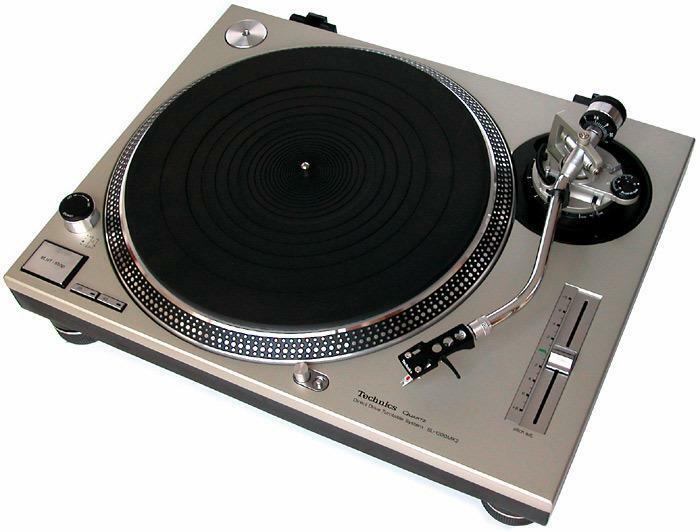 It was delivered in 2 different versions: The SL-1200 came complete with a tonearm section. The SL-120 came without a tonearm section. SL-1200 MK3 (1989): Features a matte black finish like the MK2, gold RCA plugs, and a small gold-foil Technics label on the back. It was destined only for the Japanese market. SL-1200 MK4 (1996): Only available in Japan / SE Asia Markets. It has a matte black finish like the MK2. This model is aimed at the hi-end audiophile market rather than for DJs. This is the last model made with the detent (“click”) in the neutral position (+/- 0%) of the pitch adjustment slider. In addition to the existing 33 RPM and 45 RPM buttons, the MK4 adds a 78 RPM button. It is also designed to be used with regular removable RCA cables (along with a removable ground/earth cable) rather than having hard wired RCA cables like all the other 1200/1210 models. SL-1200 M3D (1997): Features a silver finish like the MK2, a detached dust cover (no hinges), and no self-locking detent (“click”) at the zero point of the pitch adjustment slider, allowing more precise control of pitch near that point. It also has a reset button which sets the pitch adjustment to 0, regardless of the actual position of the pitch adjustment slider. In addition the M3D series have a couple of unique details, the brand and model label is printed in a single line instead of two, and the stroboscopic light is still red but with a slightly orange tone. The SL-1210M3D is the same as the SL-1200M3D except with a matte black finish like the MK2 and a voltage switch. SL-1200MK5 (2002): Has a silver finish like the MK2, increases the range of anti-skate settings from 0–3 grams-force (0–30 mN) to 0–6 grams-force (0–60 mN). Also has a white LED target light (previous versions only had a globe and burnt out over time). Current MK5 models have a removable lid with magnets as opposed to the MK2 and MK3 removable hinged lid. The SL-1210MK5 has a matte black finish like the MK2, and is exactly the same as the SL-1200MK5, aside from the voltage switch, like the other decks in the 1210 series. SL-1200MK6-K & SL-1200MK6-S (2008): Released in Japan only, with minor improvements including improved tonearm mounting and oxygen-free copper wire being used for the signal, improved vibration damping in the body, improvements to the pitch control accuracy and better LEDs. -S model has a silver finish like the MK2. In addition, the number of component suppliers serving the analogue market has dwindled in recent years and we brought forward the decision to leave the market rather than risk being unable to fulfill future orders because of a lack of parts. In conventional Direct Drive analogue turntables sound quality was degraded by tiny vibrations of the motor and rotational speed fluctuations, known as ‘cogging’. However, by combining the knowledge and expertise gained as the originator of direct-drive turntable systems with a newly developed coreless direct-drive motor without an iron core, this ‘cogging’ can be eliminated. Any potential minute motor vibrations are suppressed even further by the use of a high-precision rotary positioning sensors and microprocessor control system; a feature unique to the new Technics turntable. 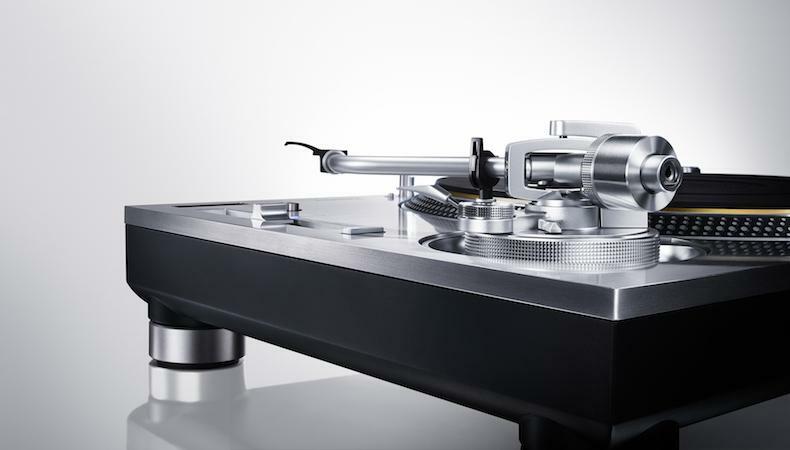 The Technics turntable aims to provide the smoothest possible rotary control by using an encoder attached to the direct drive motor which passes precise rotational speed information to the control system. A three-layered construction consisting of a rigidly combined heavyweight brass and aluminum die cast platter, and deadening rubber covering its entire rear surface. The tonearm uses a lightweight material (aluminum for the SL-1200G and magnesium for the SL-1200GAE) which has been cold drawn to improve the characteristics of the material and increase the damping effect. Four-layered construction that combines high rigidity with a premium finish and feel. At an estimated cost of $4,000, this will be the most expensive SL-1200 yet, but will the new and improved technology and the chance to buy a brand new SL-1200 again be worth it? Regardless, I’m glad they’re back and would love to give one of these a spin!